While the festive season is generally a very happy time to relax and reflect on the year which has past, it can often be fraught with emotion and family issues can be brought to the surface. 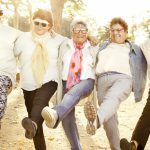 It can become a busy and stressful time for those of us caring for elderly parents, while taking on the added responsibilities the season brings. And, for families with a loved one who has Alzheimer’s Disease or dementia, there can be an added layer of complexity to this time of year. However, with some planning and adjusted expectations, festive celebrations can still be happy, memorable occasions. Here are some tips from the US Alzheimers Organisation. An email or telephone call to family members to help them understand your loved one’s health might be a good start. If the person is in the early stages of Alzheimer’s Disease or dementia, relatives and friends might not notice any changes. 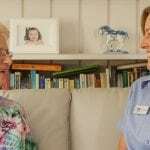 But the person with dementia may have trouble following conversations or tend to repeat themselves. Family can help with communication by being patient, not interrupting or correcting, and giving the person time to finish his or her thoughts. 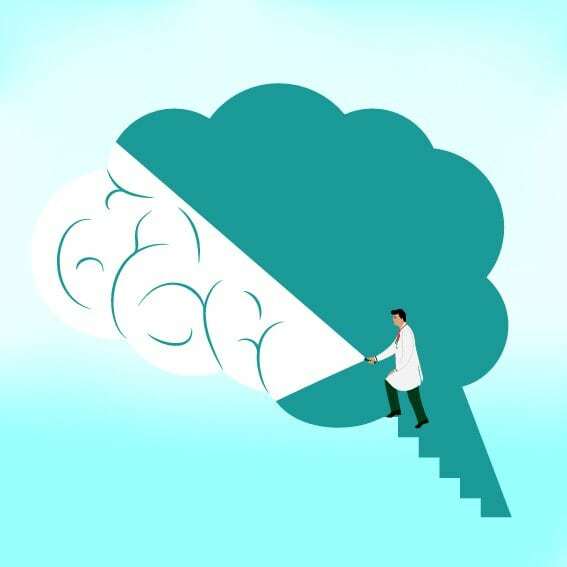 If the person is in the middle or late stages of Alzheimer’s Disease, there may be significant changes in cognitive abilities. These changes can be hard to accept. Make sure visitors understand that changes in behavior and memory are caused by the disease and not the person. 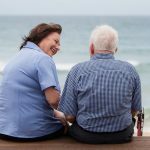 Please click here for a further blog article on how to communicate effectively with a person with dementia. And, click here for information on the 10 early signs of dementia. Discuss with family members in advance, so everyone understands what care responsibilities are required and make appropriate plans. If Christmas has always meant having 30 people over for a full hot lunch with all the trimmings, perhaps think about simplifying the plans. Invite less people, ask others to contribute or go out to a restaurant. Ensure that you still continue to honour old traditions and elements of the festive season that your relative always loved, such as singing old Christmas carols or looking through photo albums. If they’re able to, put them to work measuring ingredients for the pudding, helping to wrap presents or decorating. Be careful of blinking lights as these can sometimes agitate those with dementia. Try and stick to a normal routine by having planned rest breaks and regular sleep patterns. For further information on dementia, from an insider’s perspective, please click here. For tips on purchasing Christmas gifts for elderly relatives or loved ones with dementia, click here. 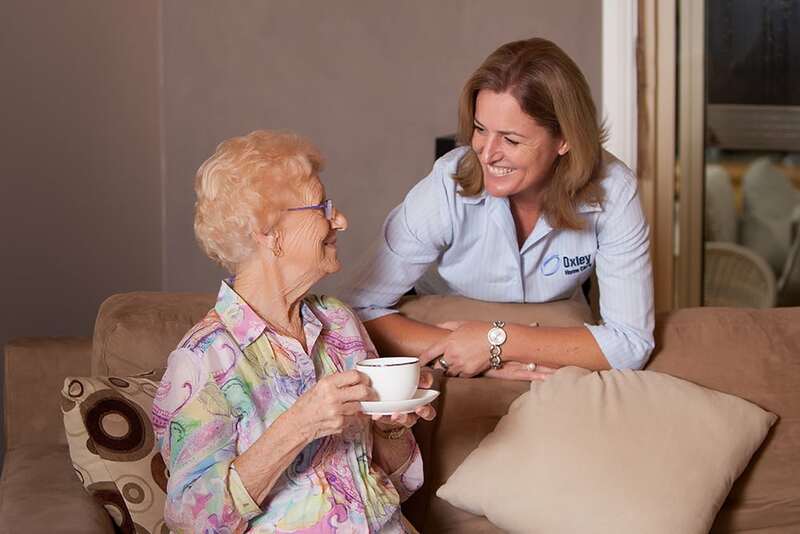 Research has shown the best place for a person with memory loss is in their own home, or in familiar surroundings. We feel safe, secure and most comfortable when we are at home. 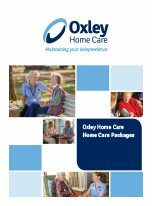 At Oxley Home Care, we believe the best approach to dementia care is to support families living with the condition with dignity and unsurpassed care, helping loved ones maintain a high quality of life. 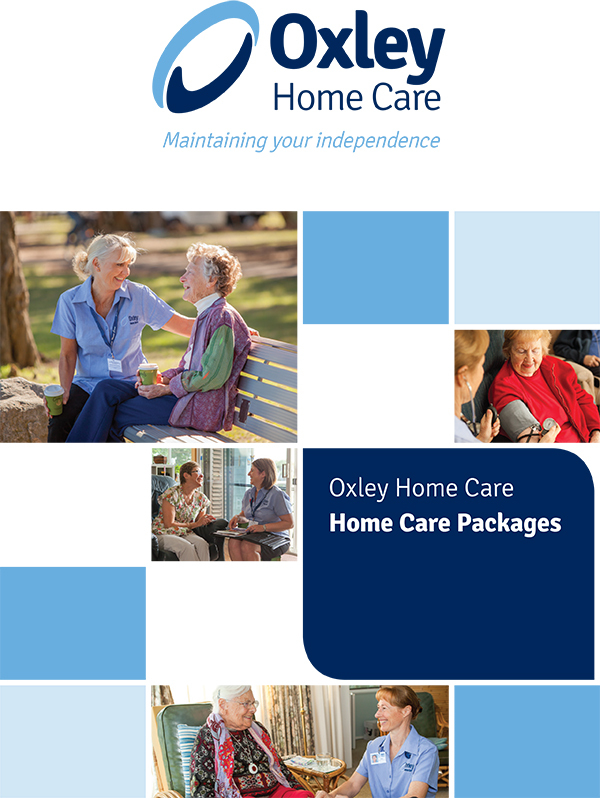 Oxley Home Care, established in 2006, is a family-owned Sydney-based company and is an Approved Government Provider for aged in-home care services, specialising in Dementia Care.